The Vogts Sisters return to Homer's Coffeehouse this Saturday in Overland Park, KS. Learn more HERE. 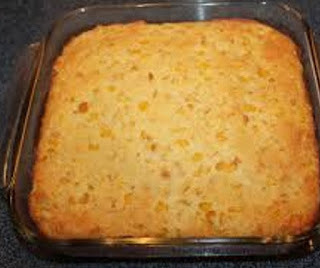 Featured Author, Mary Ball, shares her recipe for Corn Casserole.